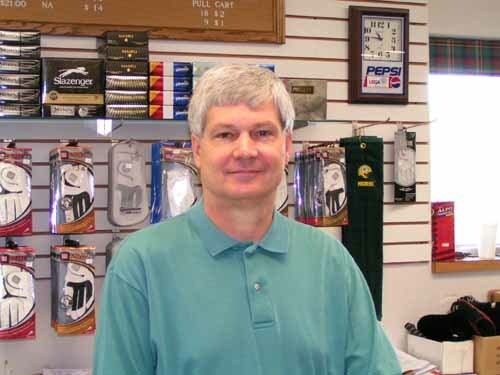 John Whittle is the Head Golf Professional and has been with Thorn Apple since it opened. 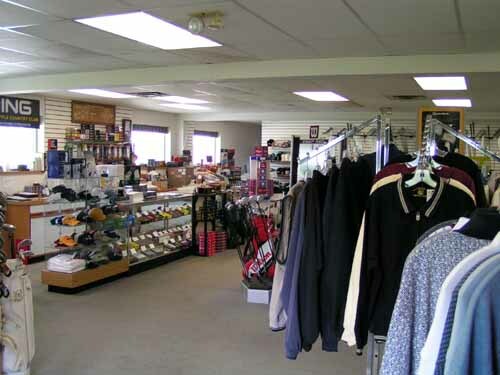 He has been a PGA Professional for 38 years and played college golf for The Ohio State University. 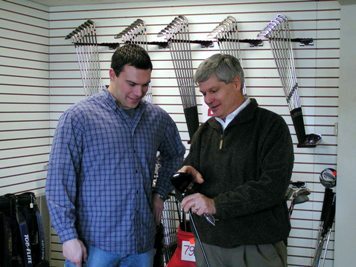 Club fitting is done by appointment and John can be reached at (614) 878-7703.